Cash4Trash, an income generating recycling initiative founded by Mary-Ann Mandishona, has won R1-million in prize money in the Redefine Properties‘ Innovation Challenge. Mandishona (pictured above, right) beat five other finalists to win the prize which aims to recognise individuals who envision and create an implementable social innovation project to help communities around Redefine’s properties. In a statement on Wednesday (10 April), the JSE-listed real estate investment trust said Cash4Trash’s vending machines will be strategically located in green zones in Redefine’s malls, allowing members of the community to bring through recyclable trash in exchange for usable coupons which they will be able to use inside the malls. As part of her prize, Redefine Properties said Mandishona will also receive an opportunity to negotiate startup support to the value of R9-million in the form of either monetary support, education, commercial space or concept acquisition. Commenting in the same statement, Mandishona — who worked as the managing director of the Centre for Renewable Energy and Environmental Technology in Zimbabwe between 2008 and 2016 — thanked her mentors Marc Wainer and Jacques Velleman who she said had helped her “better understand” the challenges she was finding solutions to. “Redefine provided all the finalists with mentors for pitching and it was really helpful as the feedback was great and criticism constructive. 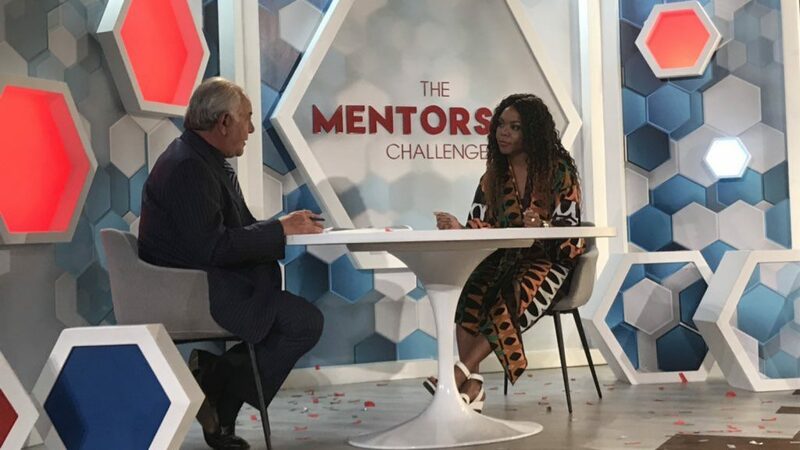 “We were able to access a lot of resources on this journey from the proof of concept-to-the- prize and I am looking forward to working with Redefine and the mentors I met through the competition to help further develop my idea,” she said. 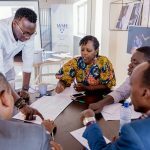 To be considered for the prize, entrepreneurs had to submit solutions that enhance business opportunities, uplift communities and integrate their needs in properties, enhance customer experiences and use technology to improve spaces. Redefine Properties CEO Andrew Konig said many of the solutions aligned to the objectives the firm set out to meet. He said the Innovation Challenge had lived up to its intent of being an informed, targeted initiative to create shared value for the company and its stakeholders. “This is our investment in entrepreneurs all over South Africa, building a unique network to unlock the informal business structures, helping create an entrepreneurial culture and providing critical support for a ‘new generation’ of future tenants, employees and suppliers. “It also addresses business issues like transformation, filling the skills gap, remaining relevant and offering better experiences in our spaces,” said Konig. With the challenge’s next edition set to be announced towards the end of the year, Konig said Redefine Properties aims to create a movement and understanding that innovation and entrepreneurship can be manufactured in communities all over the country with the right mentors and support.